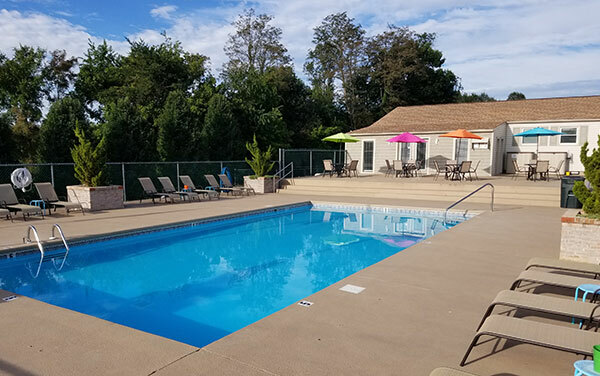 Convenient living locations close to ETSU campus, Milligan College, the Johnson City Med Center, restaurants, grocery stores, and shopping centers. With 2 pools, private apartments, and 9 floor plans to choose from, you’re going to love Evergreen. 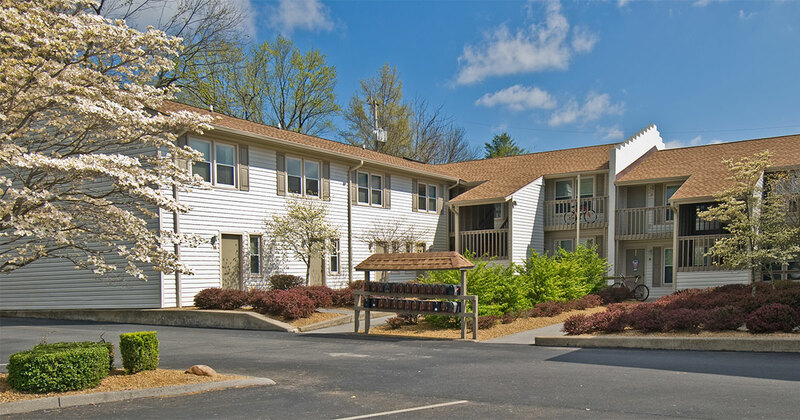 We have 6 locations to call your own, all within walking distance of ETSU and the Med Center. When its time to Study Hard, and Live Well – it’s time for Evergreen Terrace. When you first come to college, it’s all about new experiences, new freedoms, and new independence. You want to be in the middle of it all. But you quickly learn distractions, conflicts with roommates, noise, and communal living (where even the refrigerator is shared) causes a conflict with the purpose of going to college. If you are going to college to achieve and excel, you’ll want to live at Evergreen Terrace, where we put students FIRST! Everything you need is right here. 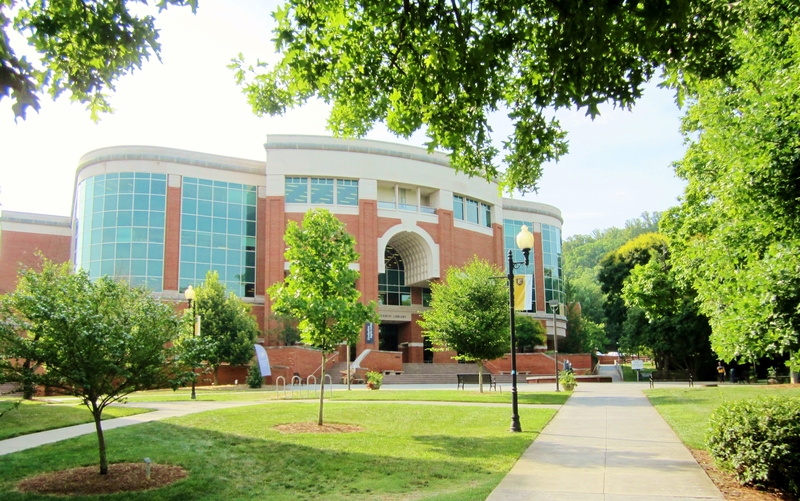 Evergreen Terrace student apartments provide you with a wonderful place to live and an even better place to study.